There are various reasons why you need a tow truck service. Perhaps you’ve broken down on the side of the road and let the your roadside assistance membership lapse. Or, perhaps you’ve been in a minor road accident. There may be times where you simply need to get your car from your home to the mechanic. Many motorists are unaware of the difference between accident towing and breakdown towing. But being aware of their differences can save you a lot of time and trouble in the event that you’re stranded somewhere with a vehicle that just won’t go. The term “Trade Towing” is for non-accident motor vehicle tows and is classed as towing undertaken for hire or reward, e.g., breakdown towing. For example, if your motorcar breaks down somewhere and needs a tow truck operator to come and tow the vehicle away and you don’t have RACV membership to cover the call out and removal of your motor vehicle. This may be done by anyone with a vehicle capable of performing the towing function, including tow trucks licensed to attend accident scenes. Trade towing has been deregulated in Victoria and while trade towing operators are no longer required to be licensed, they are still required to comply with other laws. These include road safety laws, consumer protection laws, occupational health and safety laws, and so on. 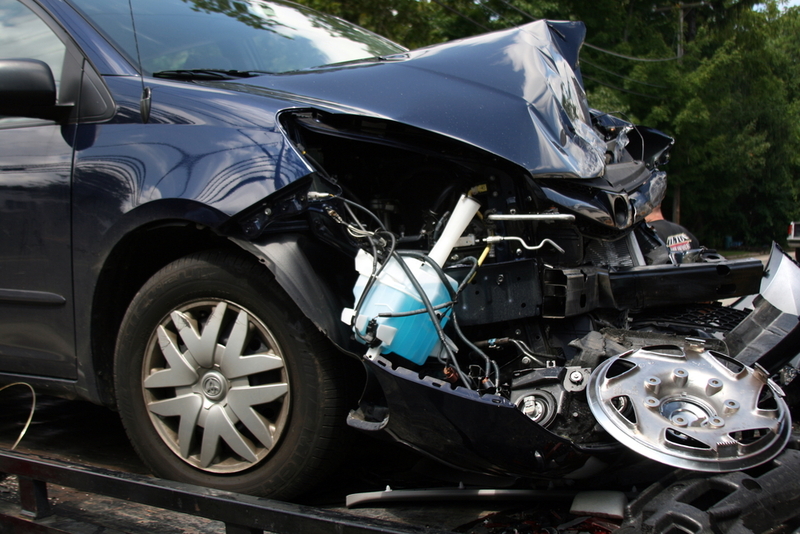 Towing a damaged vehicle that has been involved in an accident may only be done by a licensed tow truck company. Vehicles performing accident towing services must be licensed, and these vehicles will be issued with a ‘TOW’ or ‘HTT’ number plate. All drivers and passengers (except customers) in tow trucks who attend accident scenes must be accredited. The accident towing industry in Victoria is regulated by the Accident Towing Services Act 2007 and the Accident Towing Services Regulations 2008, which contain requirements to ensure safe and responsible accident towing in Victoria. How Much Does A Tow Truck Service Cost? There are two types of towing charges applicable for car removal and towing in Melbourne. Accident towing is charged according to rates published in Victorian Government Gazettes and includes GST. Be aware that the charges from Trade Towing are not regulated as they are for accident towing services. Good towing companies should accept both cash and credit card or EFTPOS. This is important to know if you’re not carrying cash, because in some cases, you wont get your car released by the tow truck operator unless the bill has been paid. It can be more than a little inconvenient to have your vehicle break down, particularly at nighttime. Make that future situation a little easier on yourself by finding the number of an experienced, suitable towing company in Melbourne that you can call at any time. For experienced, prompt and cheap towing in Melbourne, call Anytime Towing & Transport. We offer comprehensive, 24/7 towing services for a range of vehicles, Melbourne wide.